Dérive app gets you lost in your city and lets you share that experience with others. Build your own task cards and invite others to play with you. After a fine workshop on the lovely island of Madeira, we now have a solid new deck for the city of Funchal. 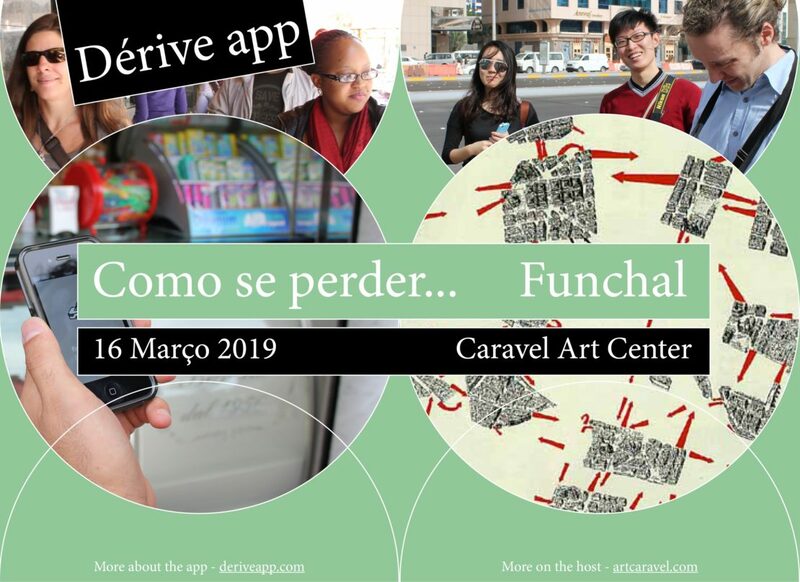 Together with Art Center Caravel, we're hosting a Dérive app workshop in Funchal, on the island of Madeira, in Portugal, on March 16.